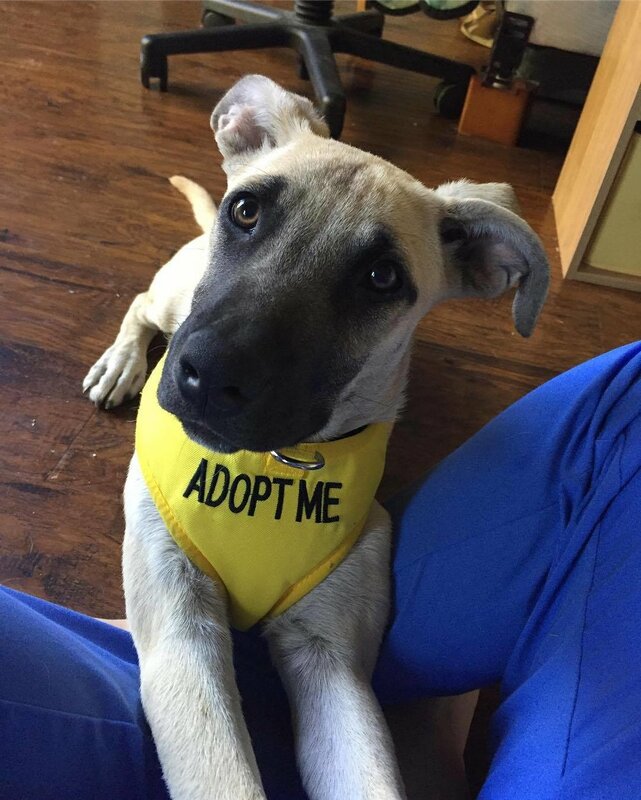 Bella is a sweet, wiggly, happy 5 month old shepherd mix. She will make a great addition to an active home committed to the young dog training, all pups need. 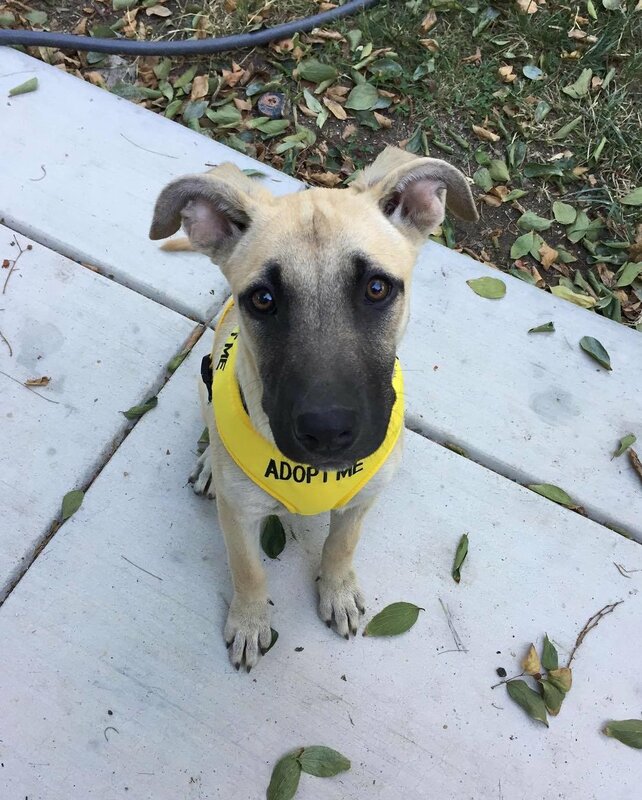 Experienced Shepherd owners who can help he build confidence a plus — she can be shy in new situations, so a confident role model dog will really help her “learn how to dog.” Housetrained, crate-trained, 30 lbs (will probably be 55 full grown). $300 adoption donation includes spay, microchip, vaccinations and utd on monthly preventatives.